Charleston is the seat of Charleston County founded in 1670. It is the oldest and second-largest city in South Carolina. Originally located on the west bank of the Ashley River acknowledged as Albemarle Point, the city moved to its present location on Oyster Point in 1680. 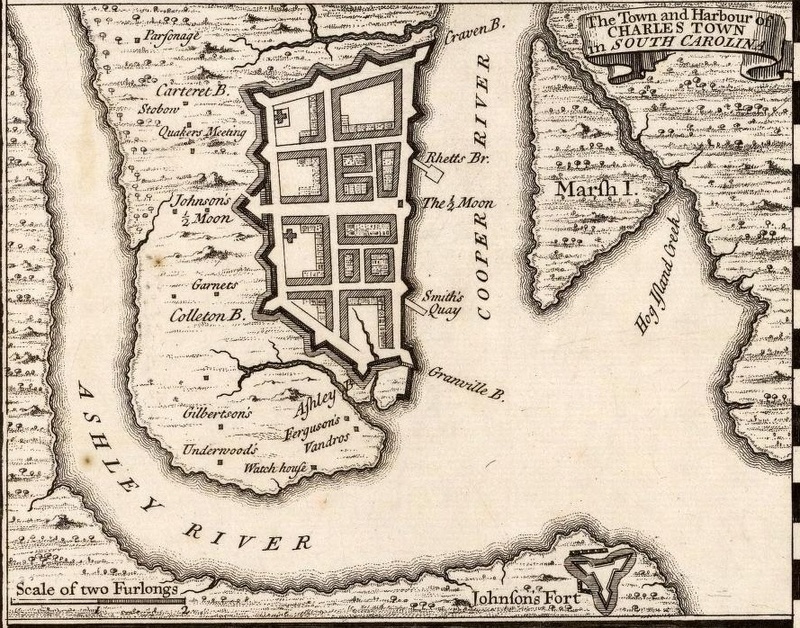 Established as Charles Town in honor of King Charles II of England, Charleston adopted its present name in 1783 and is the principal city in the Charleston–North Charleston–Summerville Metropolitan Statistical Area. The city is located on Charleston Harbor, an inlet of the Atlantic Ocean formed by the confluence of the Ashley and Cooper Rivers and is defined by its rich history particularly in the popular French Quarter and Battery areas. The first fire department in Charleston was the Friendly Society insurance company which began service to its members in 1736. The fire service in Charleston began to change in 1819 when it became a volunteer effort which lasted until January 1, 1882 when a paid professional fire department staffed with 103 firefighters was formed.